You want to hear a certifiable banger? Like a true banger? 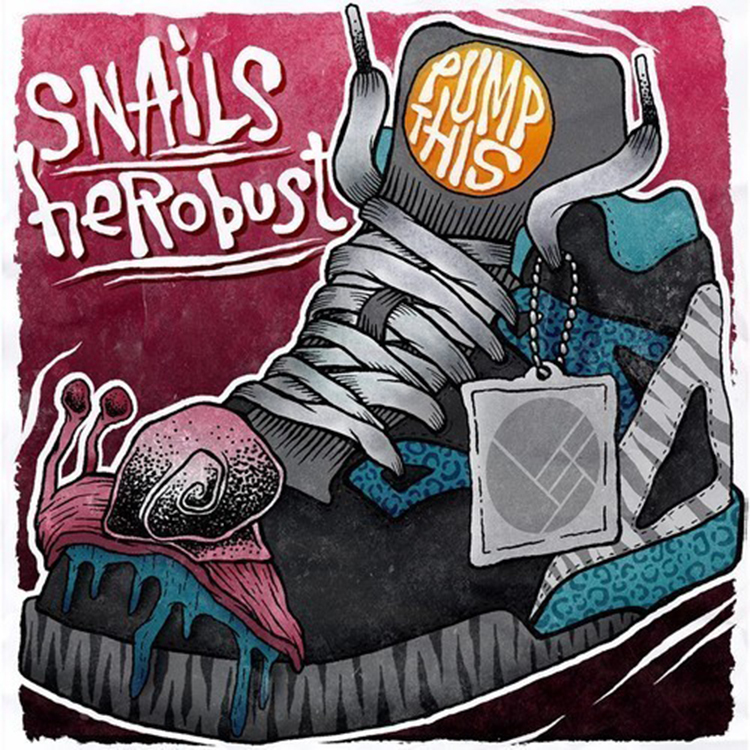 SNAILS and heRobust have done just that. They made a hard hitting, bass filled, huge track. This track is what you hear at the club and you know that people are going to go nuts. This is the track that at festivals makes the crowd go absolutely nuts. I can’t say I was much of a fan prior to this track as I didn’t hear much of their work, but they’ve won me over. Check out this track right now!